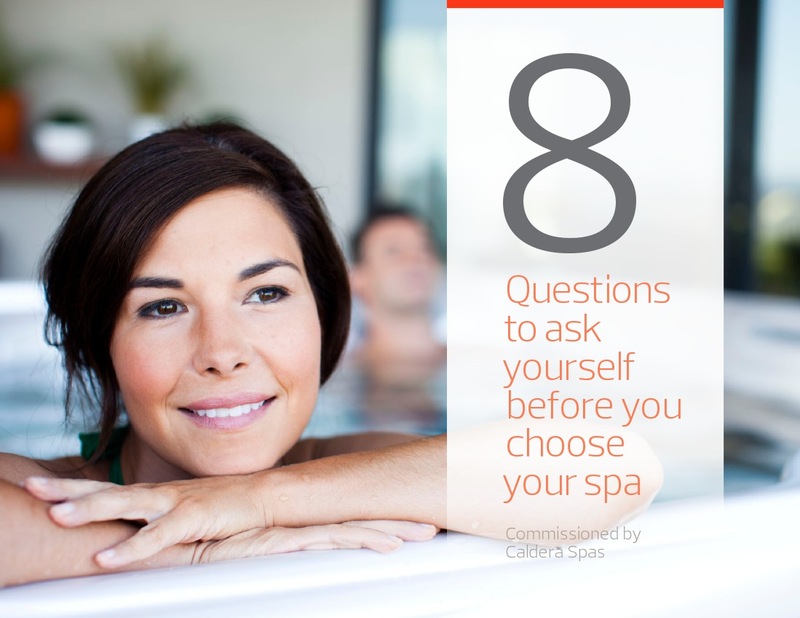 A little self assessment to help choose the best hot tub for you. I have come to the conclusion that humans have trouble making decisions. As of writing this I am currently building a new house up in New Hampshire, and while it is a lot of fun to see your vision come to life it seems everyday my wife and I are trying to make a crucial decision to move the project along. What cabinets to go with, what color floors, decking, siding, windows, ect , ect. It can be a bit overwhelming. With how many choices there are out there in hot tubs, finding the best spa for your backyard, deck , or patio can be overwhelming as well. 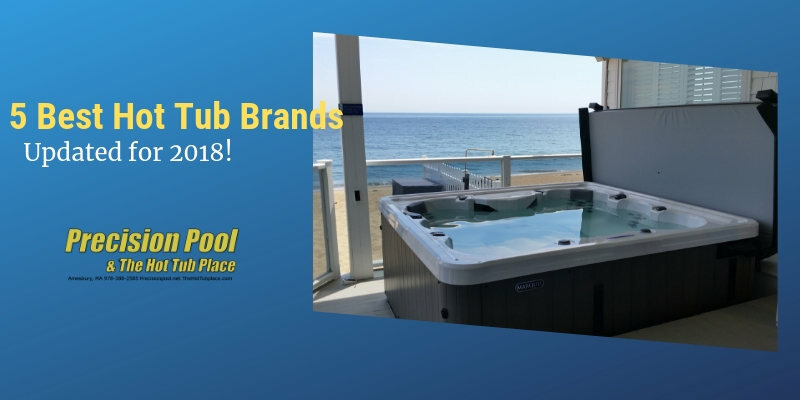 As a spa salesman who has been doing this for 15 years​ it is my job to help you find the best hot tub that fits the needs of you and your family. 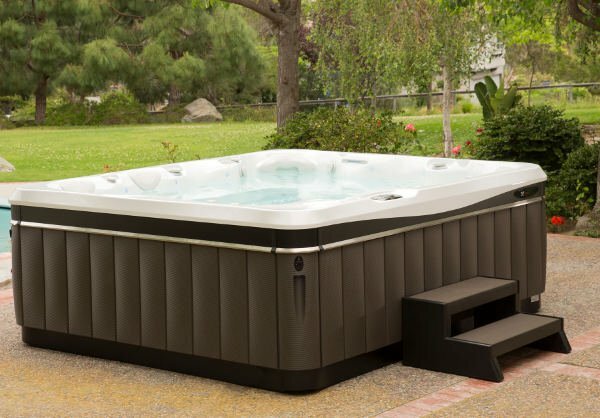 But to be honest it really comes down to your wants and how you are going to use a hot tub. 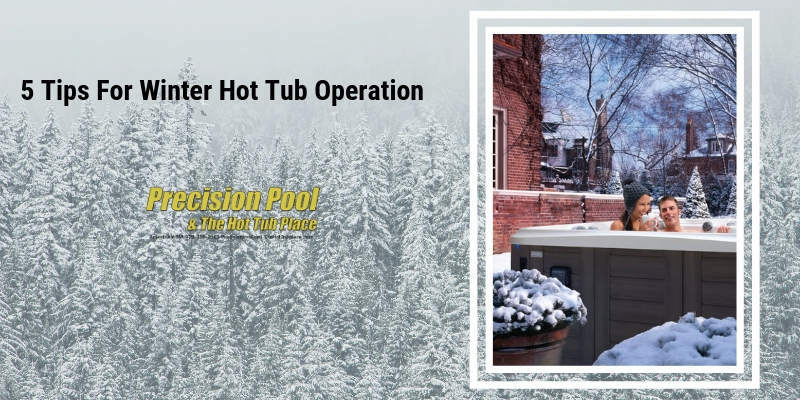 That is why I think this quick PDF Caldera Spas has put together is a great resource for you if you are still doing your research on your new hot tub purchase. 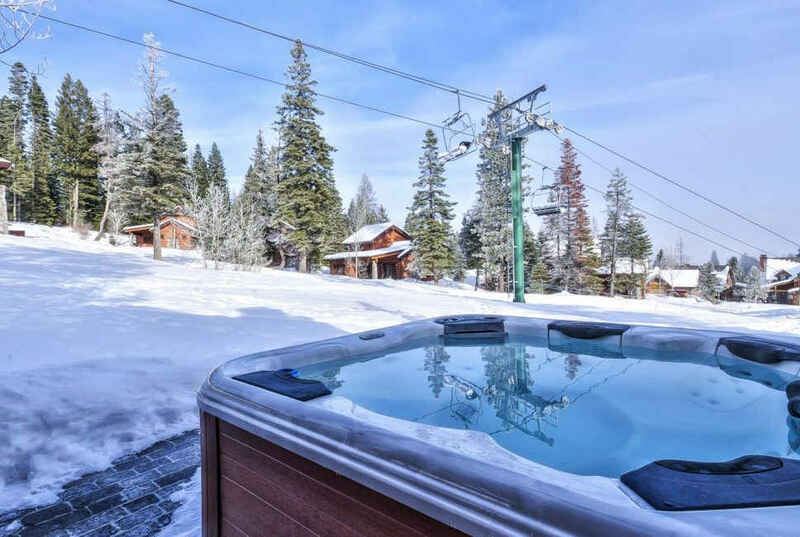 ​So take a look at this very well put together guide and ask yourself these 8 questions that will help you in your hot tub search.